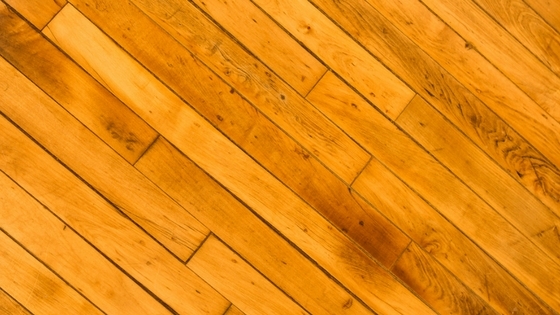 There’s no doubt that you’ll take pride in your wood floors if you have them. 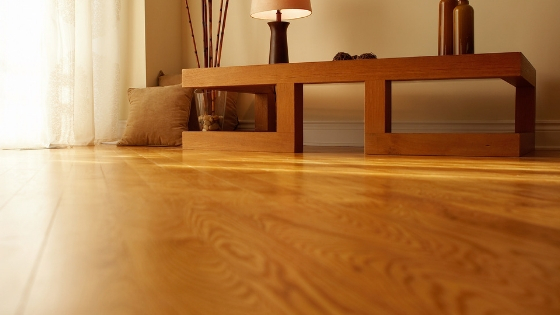 After the costly installation process, it’s important that you keep your wood floors looking new and polished. 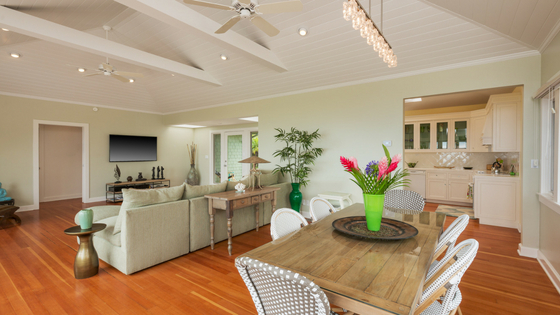 You’d be surprised how quickly your flat wood floor can blister and cup from the summer heat and humidity. Below, are our top recommended tips on preventing cupping from your floors this summer.